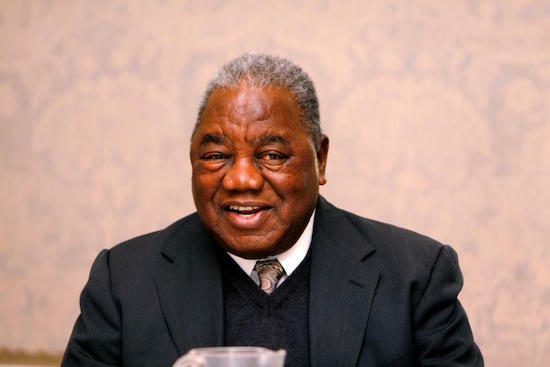 Former president Rupiah Banda has recommended one of his lawyers Steven Lungu to be appointed as Director of Public Prosecutions (DPP). Banda has also recommended another of his lawyers Likando Kalaluka to be appointed Attorney general and ailing president Edgar Lungu has already accepted the recommendations. Likando Kalaluka is a PF Lawyer, working with Bonaventure Mutale. But Steven Lungu has been highly recommended for the position of DPP by Rupiah Banda who is currently calling all the shots in Edgar Lungu’s administration. Abraham Mwansa the current Solicitor General is currently acting as Attorney General while Mutembo Nchito is being hounded from office by PF cadres today.